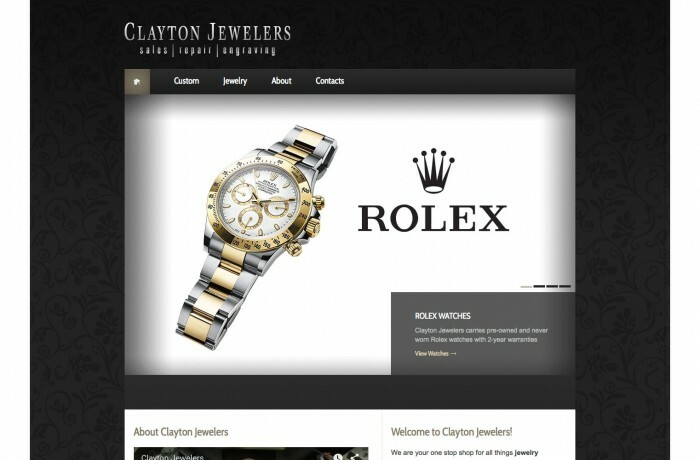 Clayton Jewelers is located in the heart of the Purdue University campus. 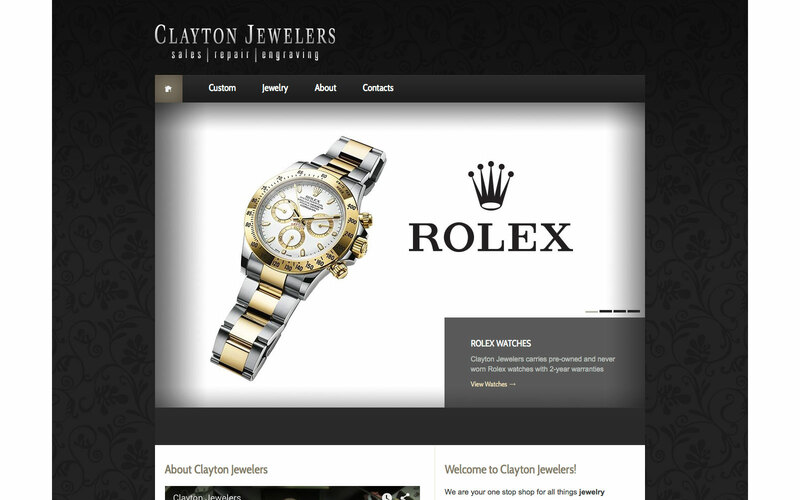 They specialize in repair, engraving and custom jewelry. They needed a presence on the web to gain traction amongst the large chain stores. Business has grown tremendously since the launch of the site!